The everyday signs in America show a growing contempt for Christianity. 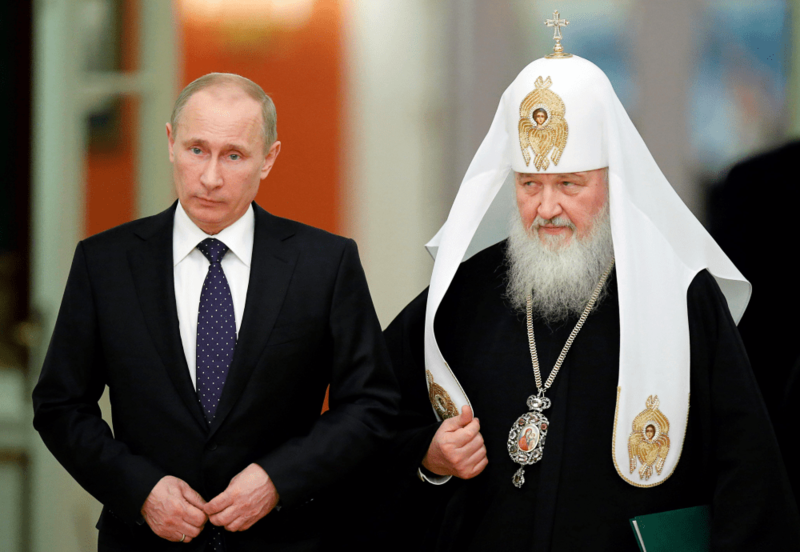 The exact opposite trend is happening for Russia and its leaders—a return to Christian roots. Our Blessed Lady of Fatima, in speaking with the young seers said this: “In the end, Russia will give God the greatest Glory”!